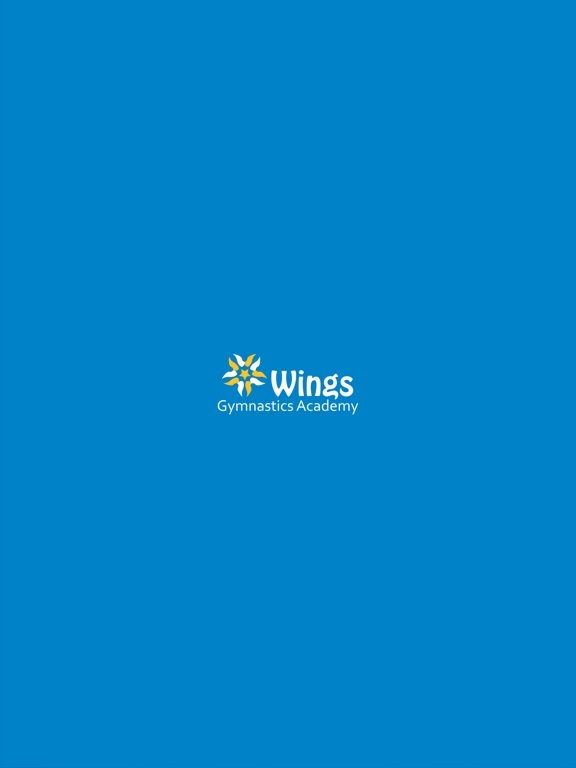 Sioux Falls Best Gymnastics IS Wings Gymnastics Academy! 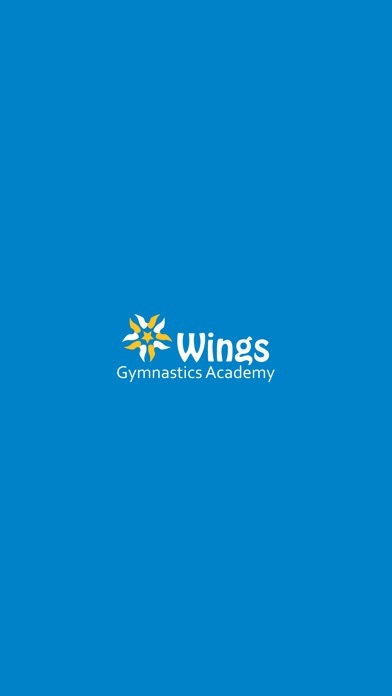 Why Walk when you can Soar! 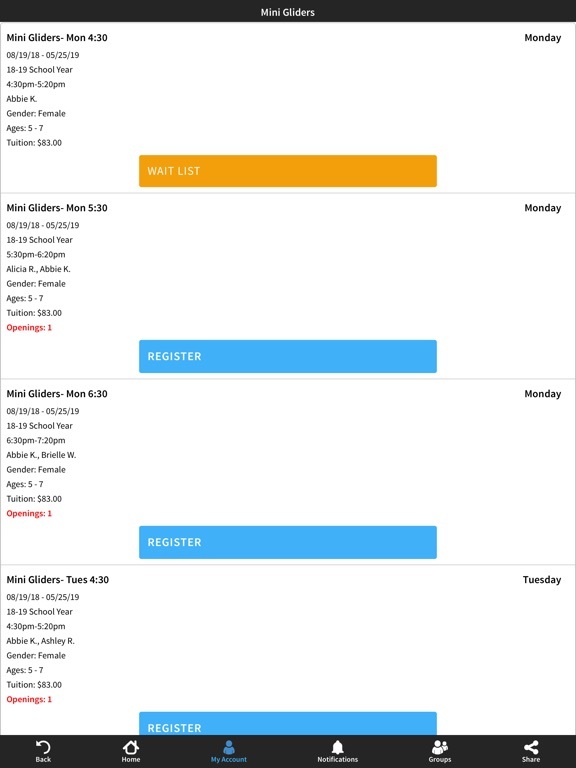 We offer a variety of classes for boys and girls walking to age 18. 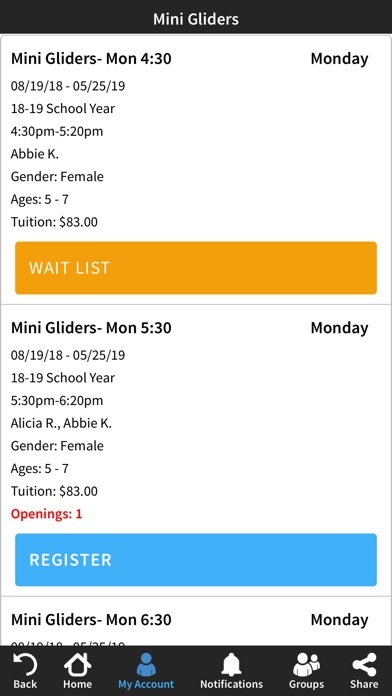 Beginner to Advanced! 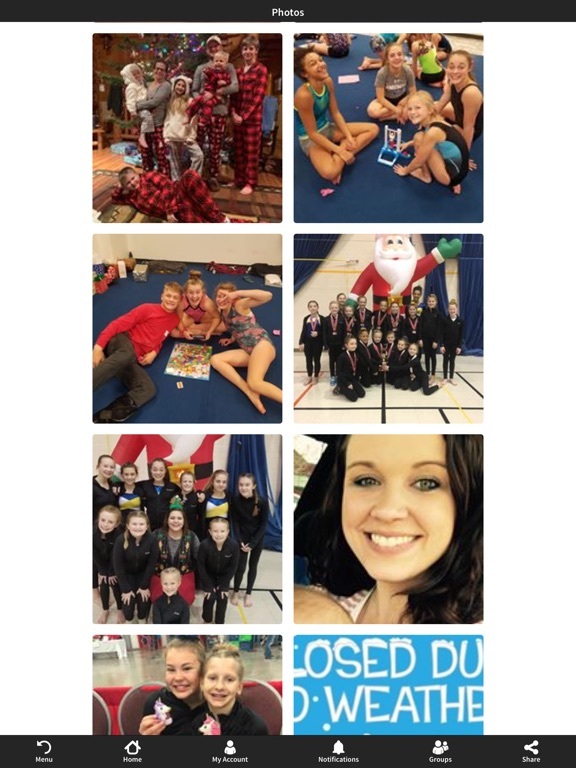 We also have tons of fun with our Special Events and Camps! 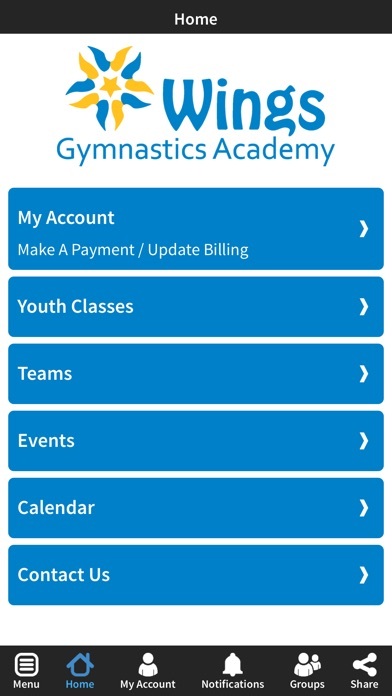 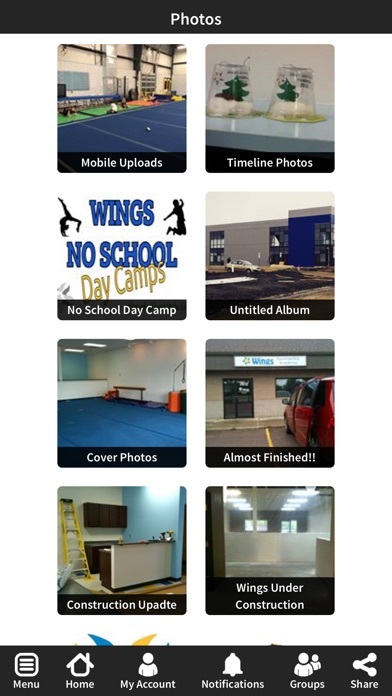 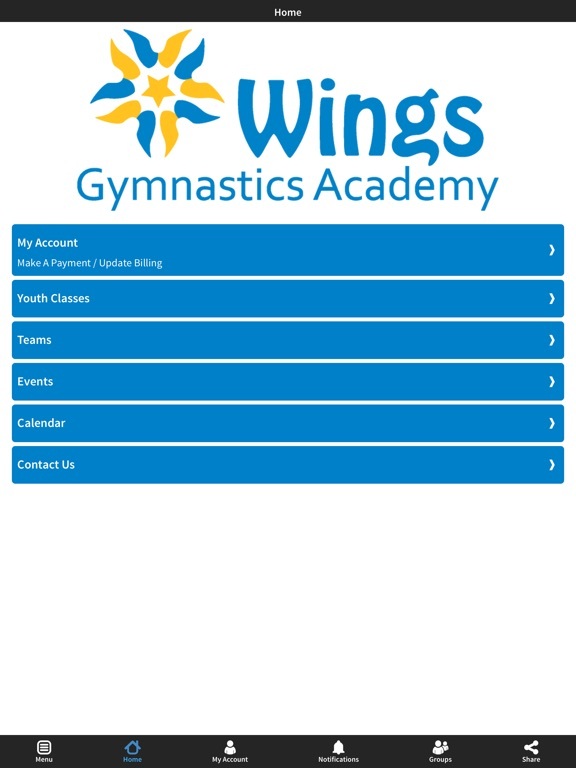 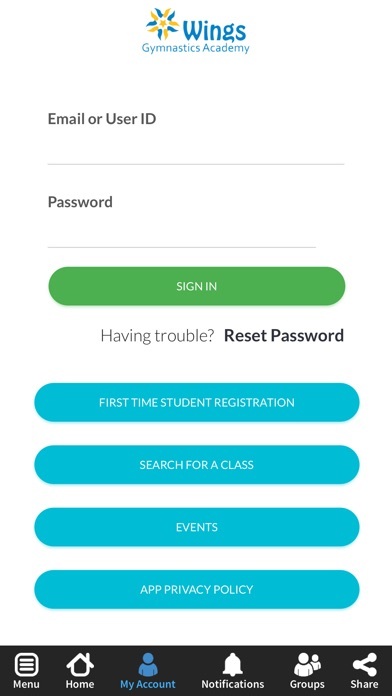 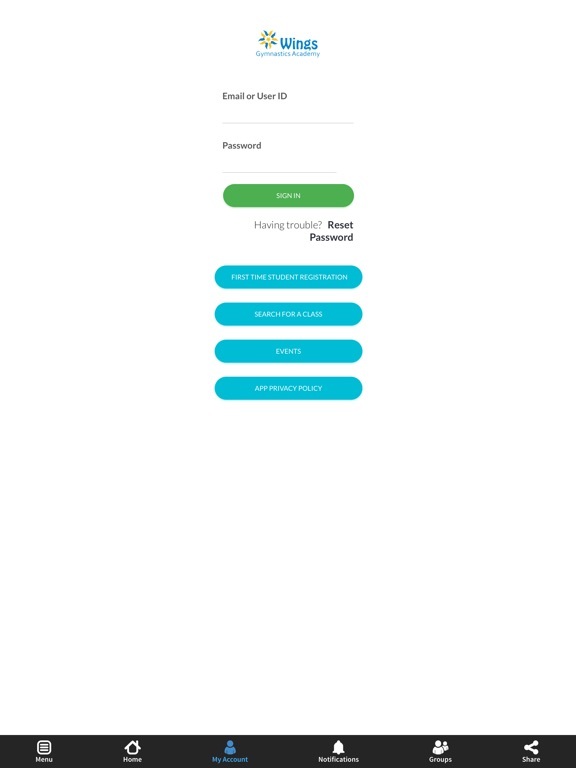 Sign up for Classes, Open Gyms, Camps, Parent’s Night Out, Clinics, or book Birthday Parties and more with Wings Gymnastics Academy App today!